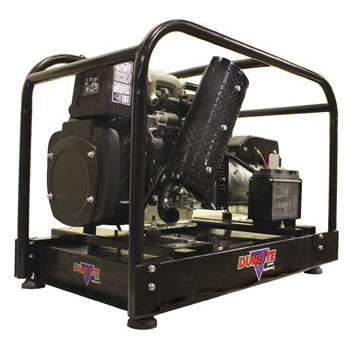 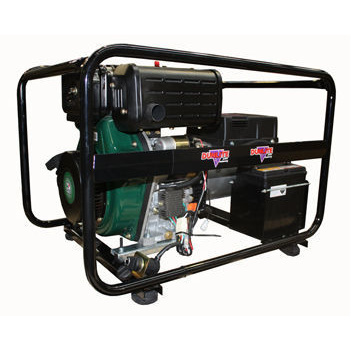 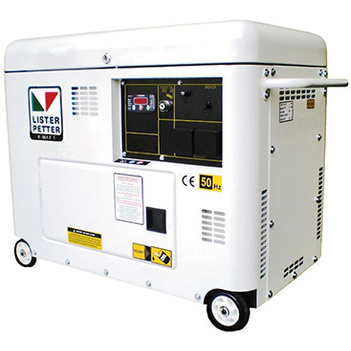 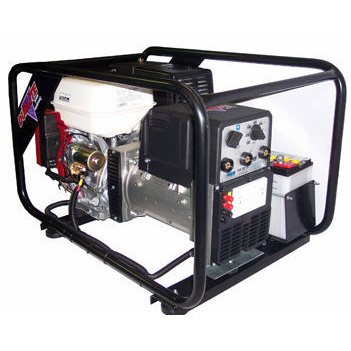 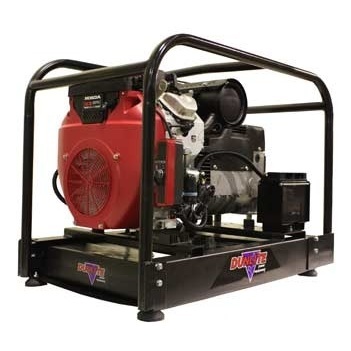 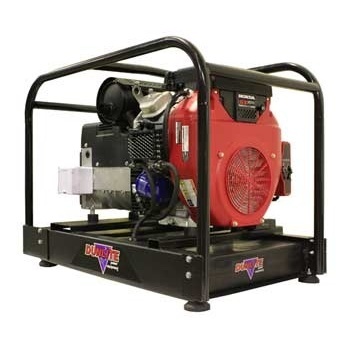 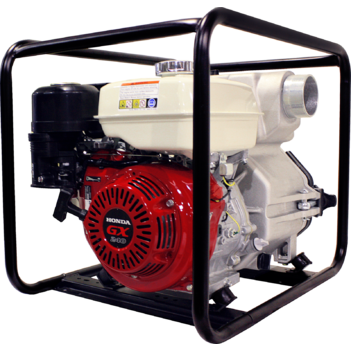 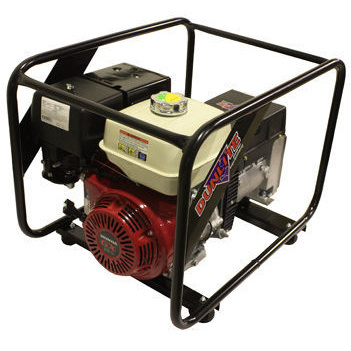 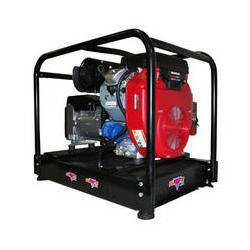 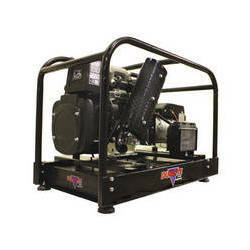 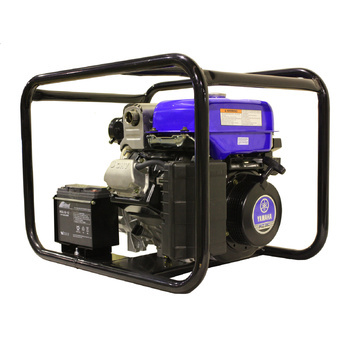 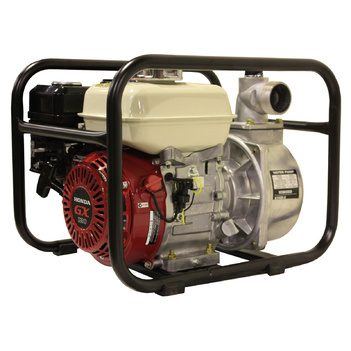 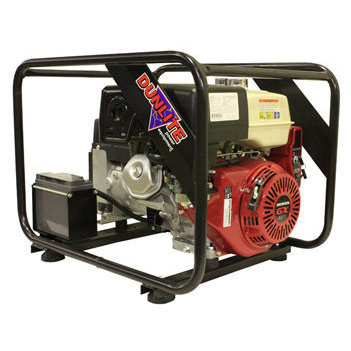 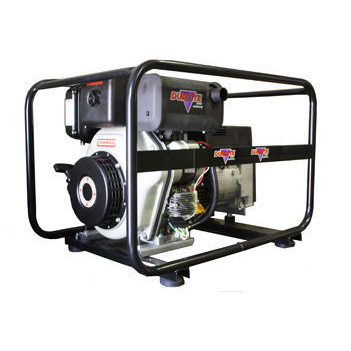 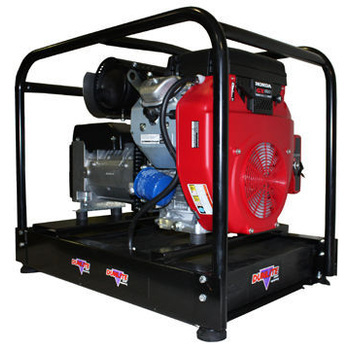 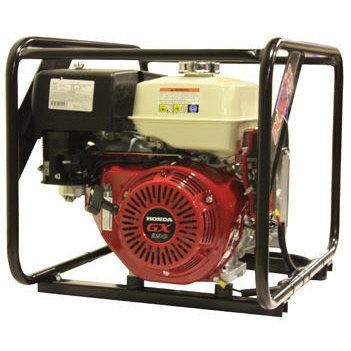 Power Generators can be used to bring much needed power to any work site or remote location. 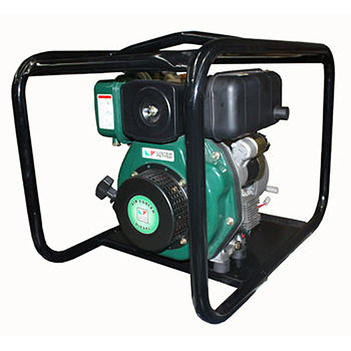 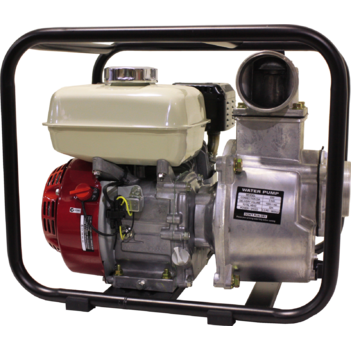 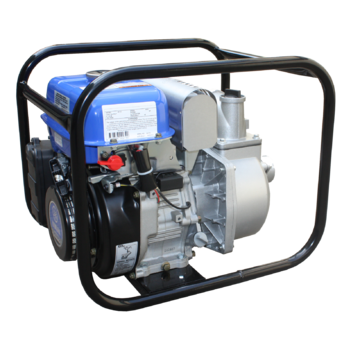 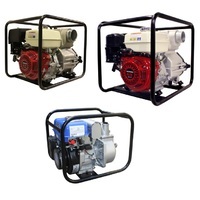 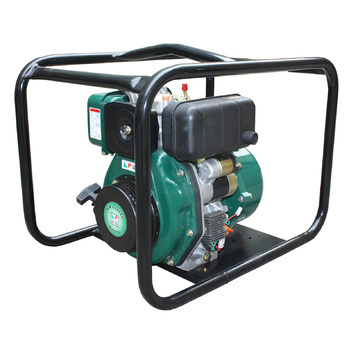 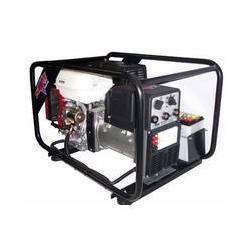 There are many types including petrol and diesel generator powers. 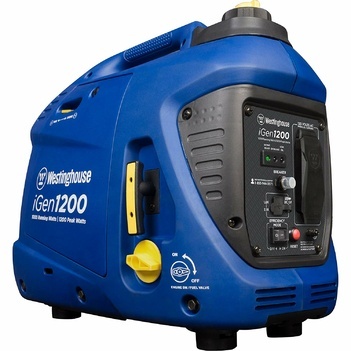 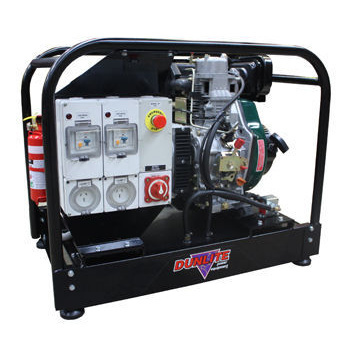 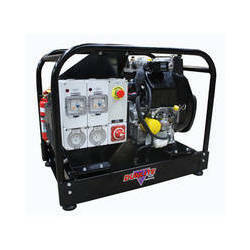 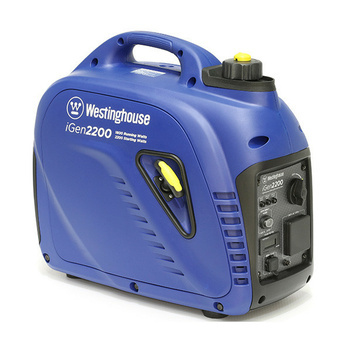 Some welding machines have a recommended generator attribute and there are also welder generators. 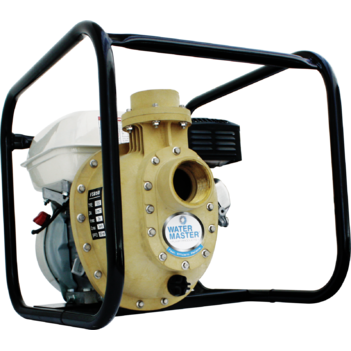 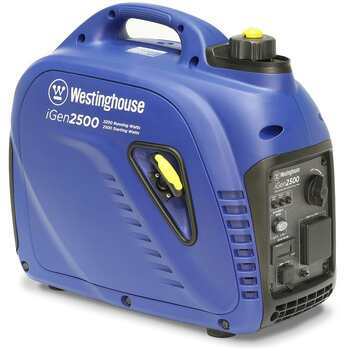 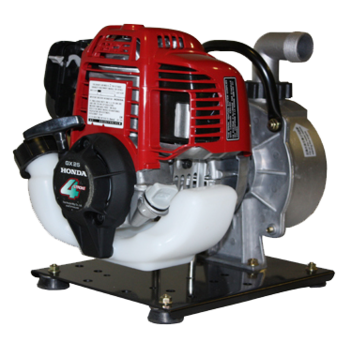 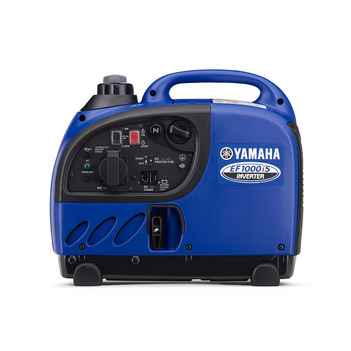 Several features include: portable and quiet power generators. 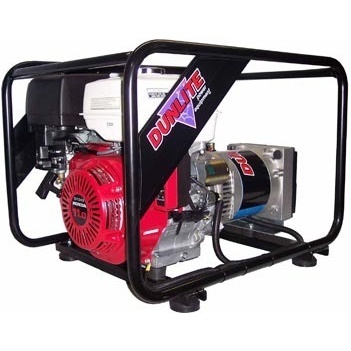 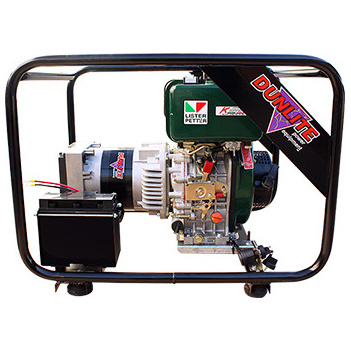 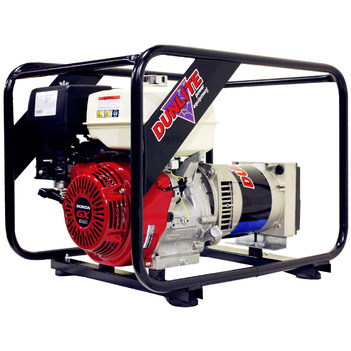 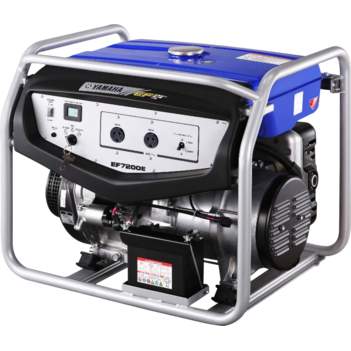 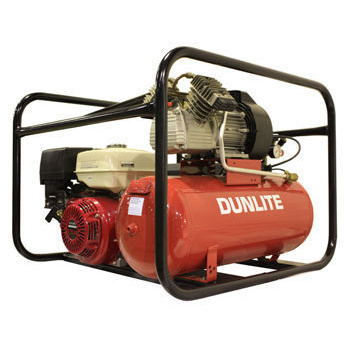 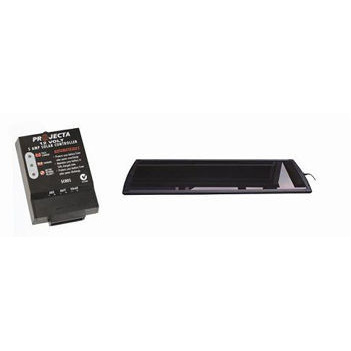 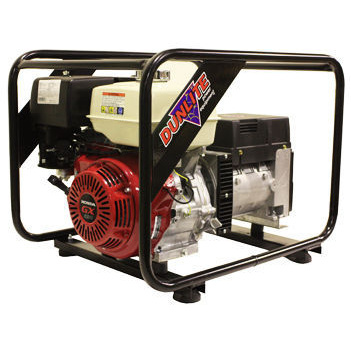 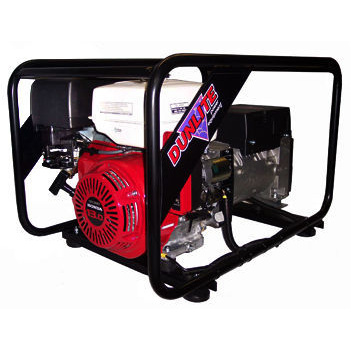 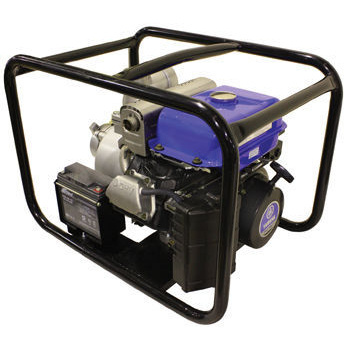 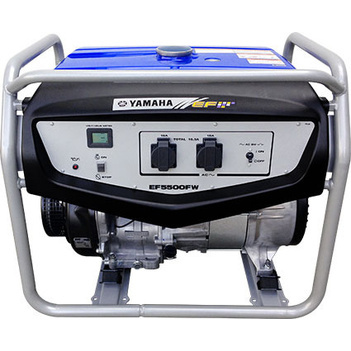 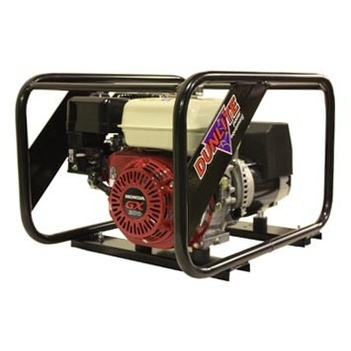 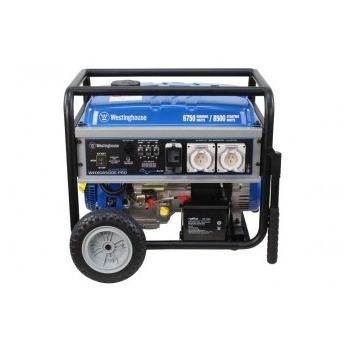 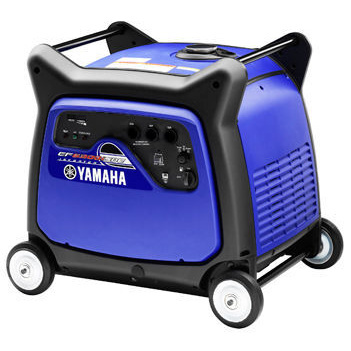 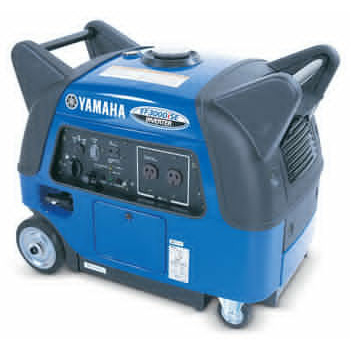 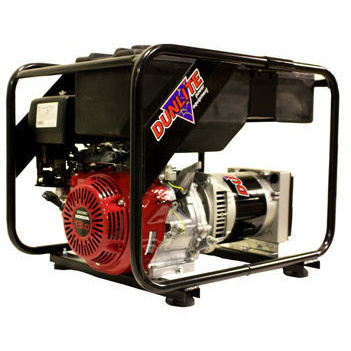 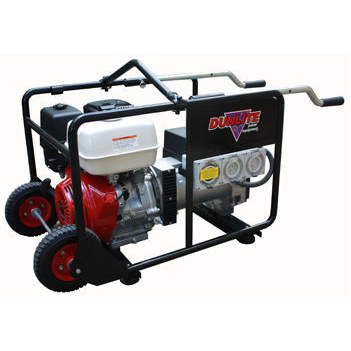 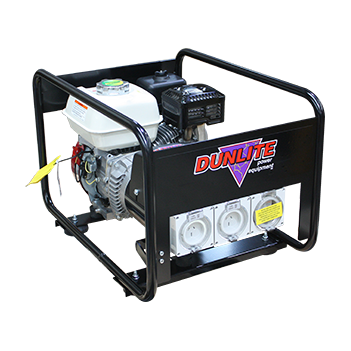 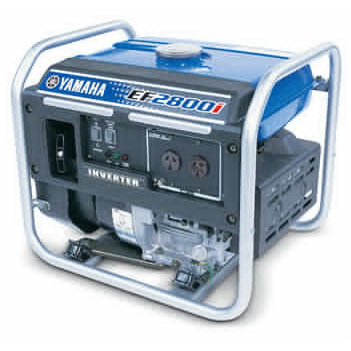 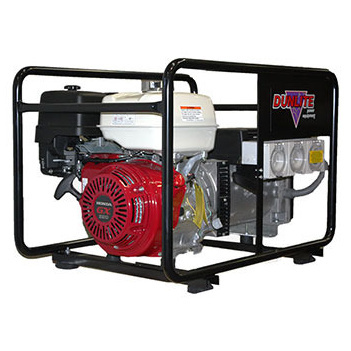 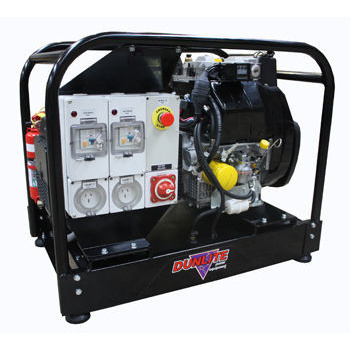 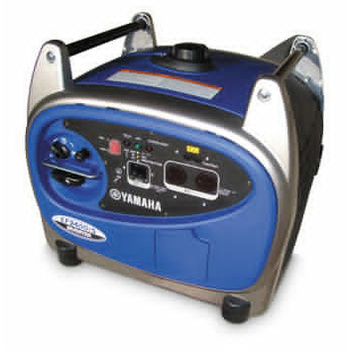 Reputable brands include Advanced Power Generators, Dunlite, Kipor and Yamaha.